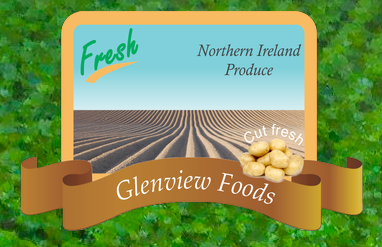 Although perhaps not the biggest news story to have emerged on November 9th, the £3,000 fine imposed on potato processing business Glenview Foods by Coleraine Magistrates Court last Wednesday was nonetheless a significant event in the world of food manufacturing. The case was brought against the company, based in Northern Ireland, by Causeway Coast and Glens Borough Council. In total, company owner Raymond Todd pleaded guilty to six offences, including lapses in standards relating to cleanliness and pest control. Premises found not to have been kept in a state of good, clean repair. The articles, fittings and equipment which come into contact with food were found not to have been effectively disinfected and cleaned. HACCP principles were found not to have been properly installed, implemented and maintained. Improvement notices were not complied with.